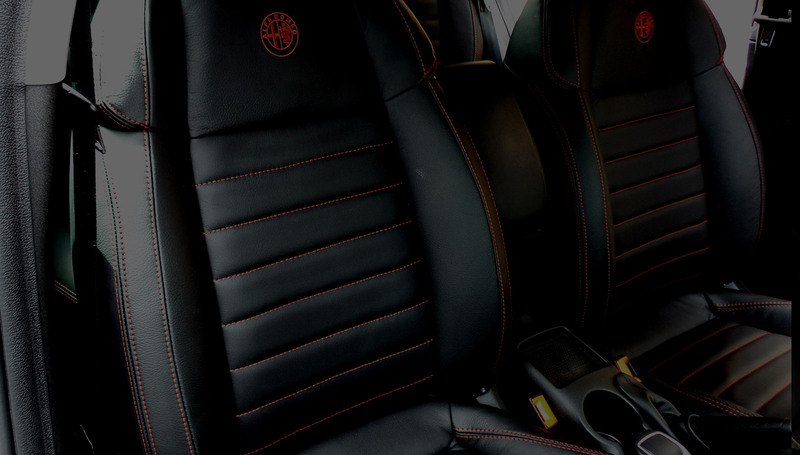 As one of Australia’s leading after-market car leather upholstery specialists, Ammon Leather prides itself on its premium quality products. Established in 1994, Ammon Leather services over 100 car dealerships throughout Australia. Ammon Leather is Autoliv airbag tested and approved, we use the finest car upholstery leather from the European and global tannery of 2014, Wollsdorf Leather and to ensure 100% customer satisfaction we have installed the latest leather cutting and sewing machines and technology. Customer Service - We guarantee prompt and personalised customer service that provides you with the best advice and styling to suit your vehicle. Custom design - To suit the discerning customer we can offer two-toning and contrast stitching at no extra cost. Latest models – We can offer over 200 different after-market car seat covers that will enhance the most popular models that are available on the Australian market. Craftsmanship - We employ over 40 specialised craftsmen, ensuring quality advice, attention to detail and a premium finish every time. Quality Products - We use the latest computerised cutting machine and sewing technology available; premium Austrian leather that passes the GMH HN2206 specification and quality threads to ensure durability and long term customer satisfaction. Pricing – All of our prices include GST, door trims and centre consuls where applicable. 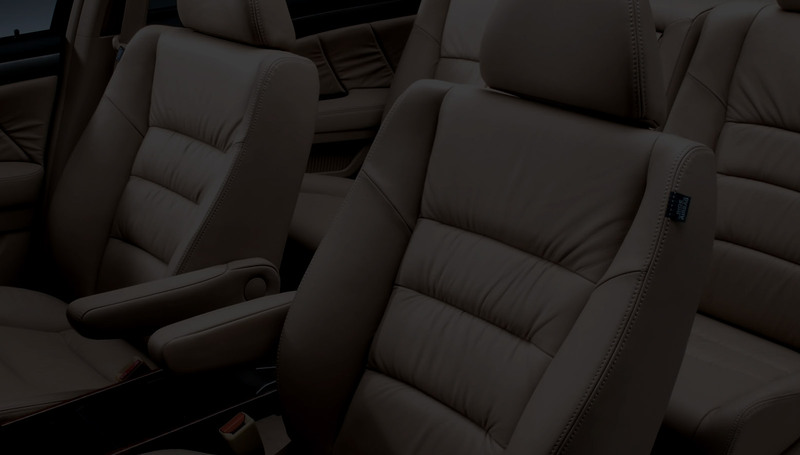 To guarantee the highest quality Ammon Leather uses and recommends genuine Automotive leather from the award winning Austrian tannery Wollsdorf Leather that specialises in automotive leather. Over 70% of their daily capacity of 2600 hides per day are supplied to some of the world’s most prestigious car manufacturers such as Audi, BMW, Porsche, Ferrari, Lamborghini, Mecedes, Land Rover, VW, Maserati, GM, Ford Aston Martin, Bentley and Toyota. We provide a wide spectrum of leather colours to allow for a customised finish. 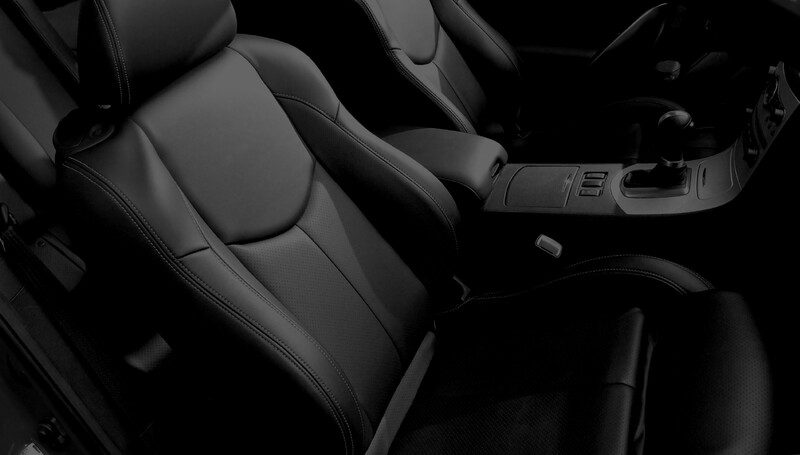 1 or 2-toned car seats are an option, providing your vehicle with a dynamic aesthetic. leather seats that add to the appeal of any vehicle - creating a sense of luxury & comfort and can also increase resale value. Please note: Printed colour swatches may vary from the leather swatches; therefore it is important to view the swatch samples before placing your order to ensure that the correct leather is upholstered. Since 2009, Ammon Leather has become one of only a few Australian companies to use a computerised automatic leather cutting machine. This innovative and progressive approach ensures the highest quality and most accurate control of the cutting technique in the auto after-market seat cover industry.